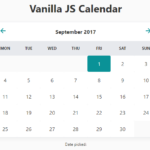 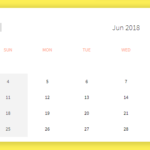 A basic calendar component written in ES6/LESS that displays a pretty clean calendar UI on your web application. 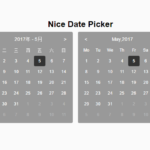 Create a container in which you want to place the calendar. 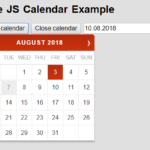 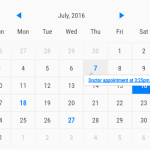 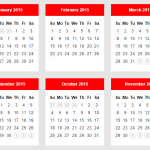 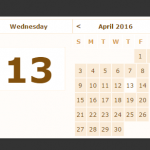 Override the default variables to customize the appearance of the calendar component.